If you’re looking for a tent rental in Baltimore MD or other surrounding areas, your search ends here! 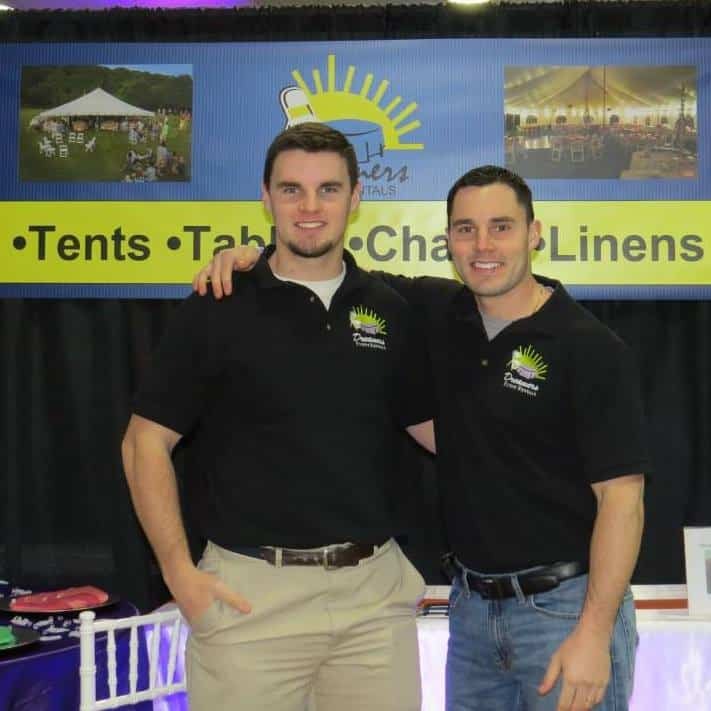 We provide tent and event rentals for Carroll County, Baltimore County, Howard County, Frederick County, Hanover PA and other surrounding areas. Order Your Party Supplies Online!